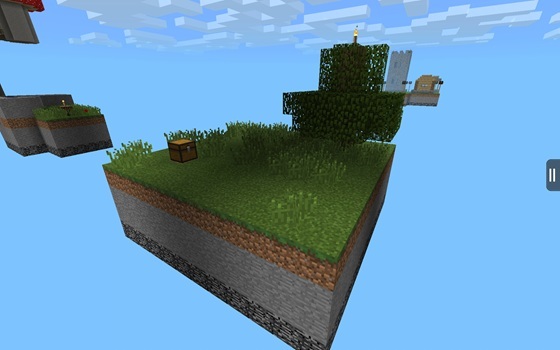 Map for Minecraft Pocket Edition Skypiea - floating archipelago of 17 islands! For-Minecraft.com » Maps for Minecraft Pocket Edition » Map for Minecraft Pocket Edition Skypiea - floating archipelago of 17 islands! 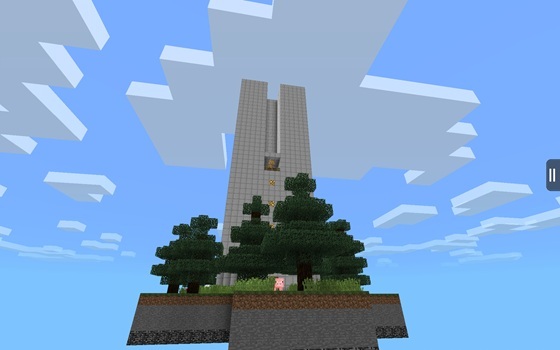 Welcome to the latest map for Minecraft Pocket Edition 0.9.5 of survival based on the sky! Here you are prepared as much as 33 quests that need to go playing in the heavenly islands! 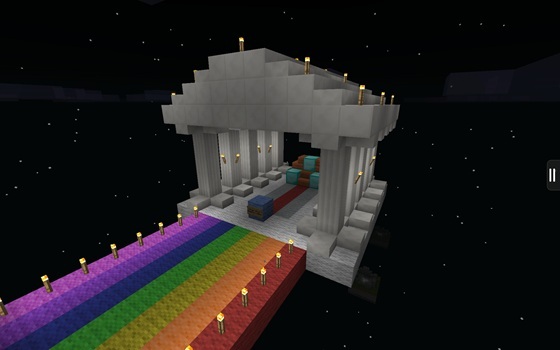 Perhaps this is the best map for Minecraft PE 0.9.5 lately. 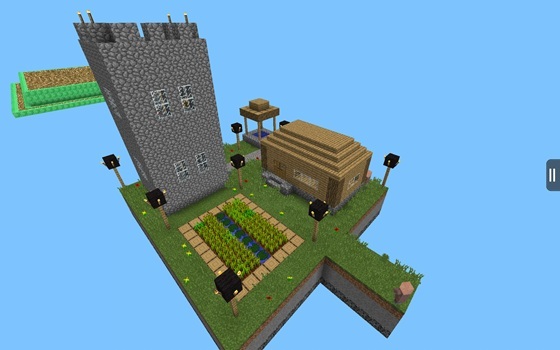 (For the first time in the sky map survival) village! 3 spawner! 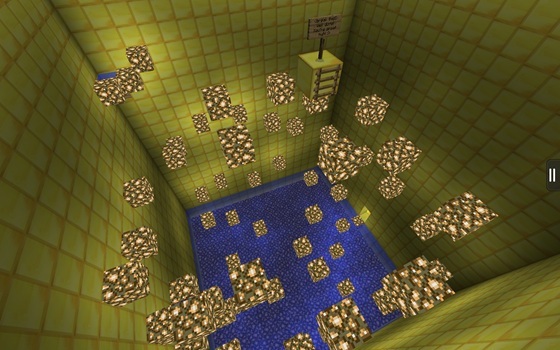 Yes, spawner. No monsters. What are you going to do with this? Golden Zone Parkour and much, much more!